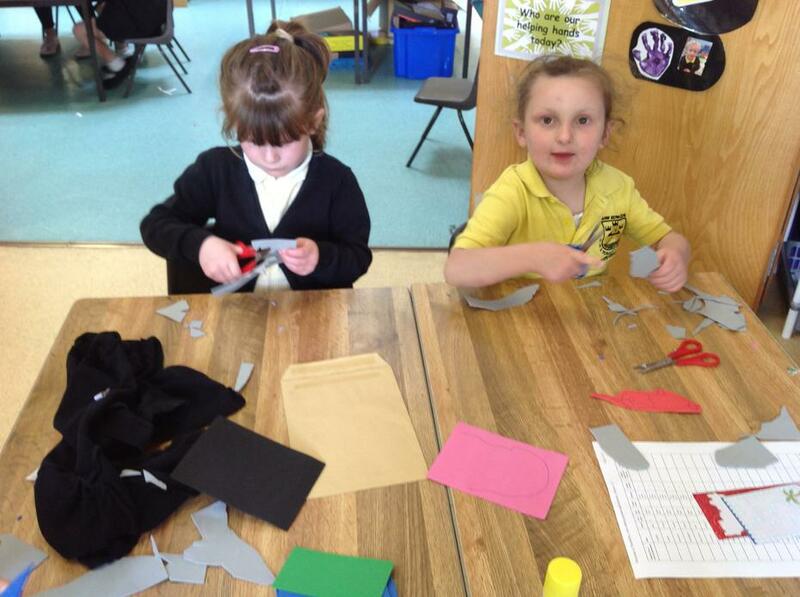 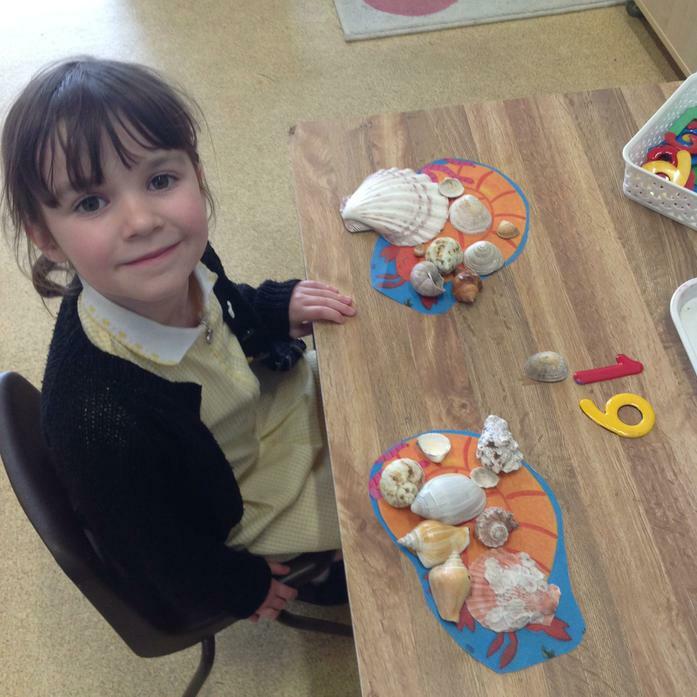 During week 3 and week 4 we investigated different sea creatures! 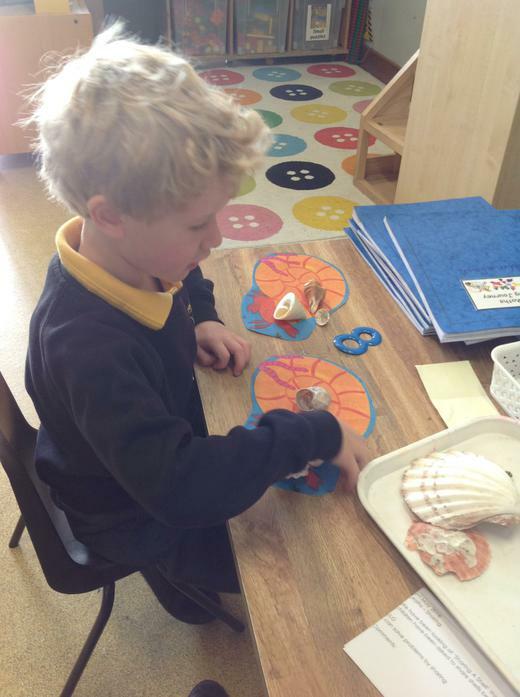 We researched into Puffer fish, Sharks, Orcas and jelly fish. 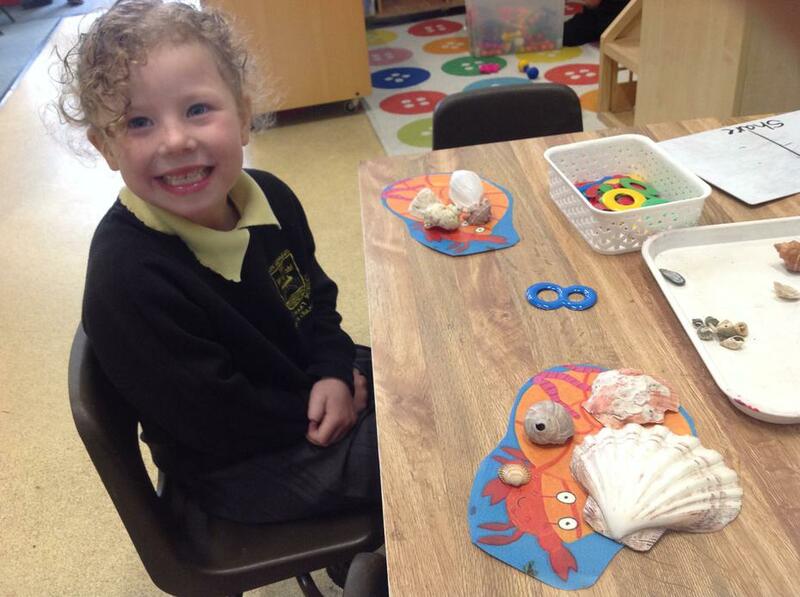 Did you know that puffer fish take a second to absorb water to make themselves 3 times bigger? 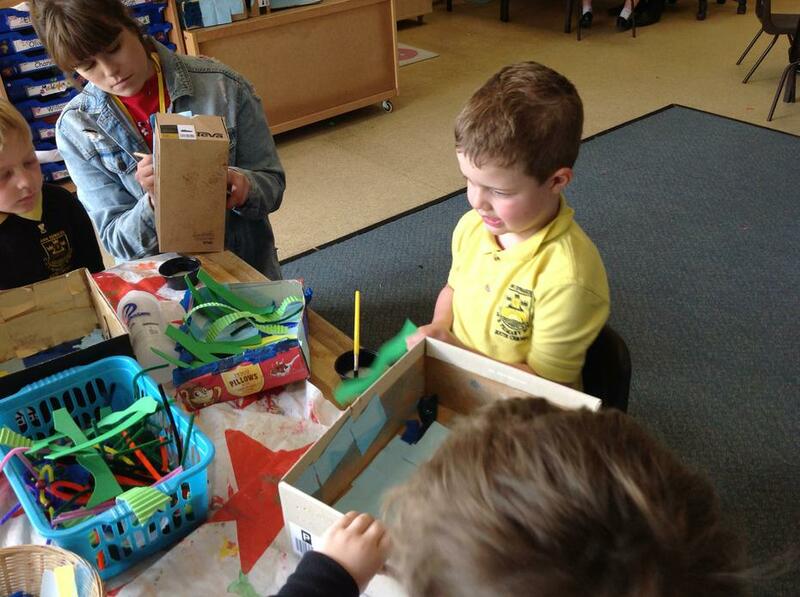 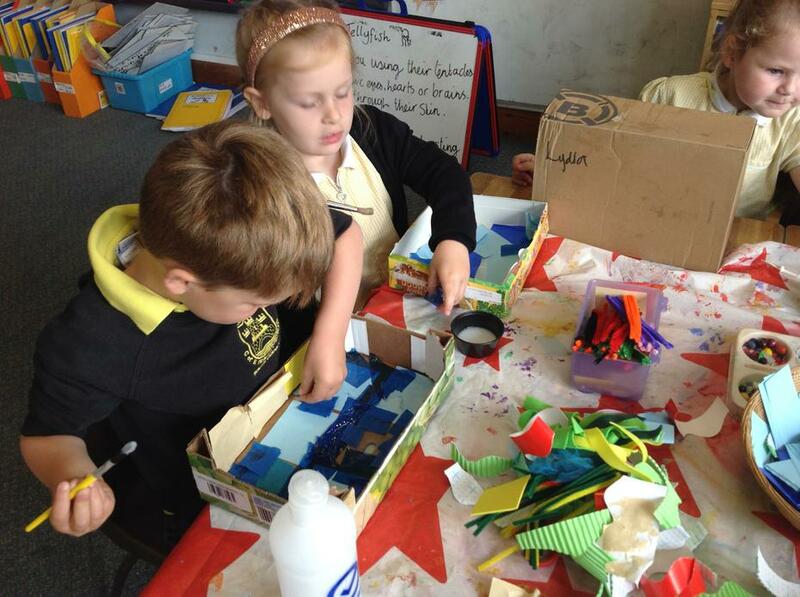 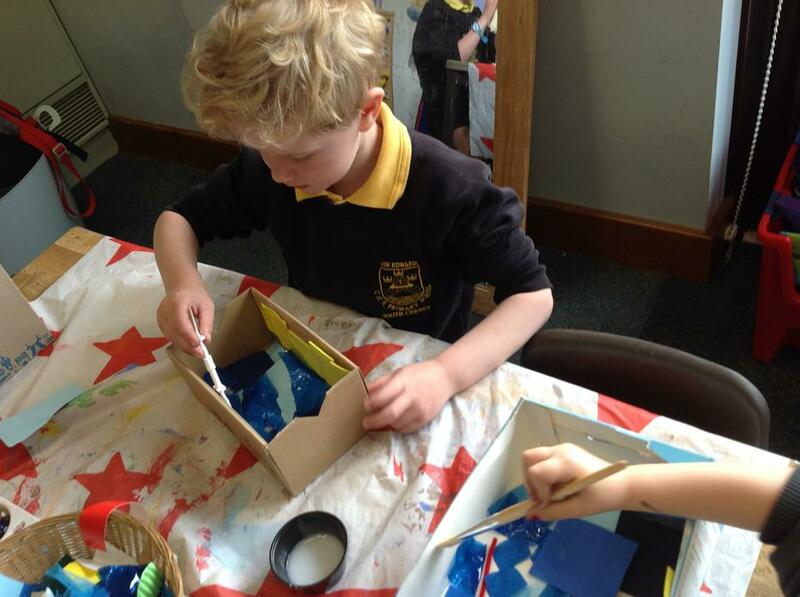 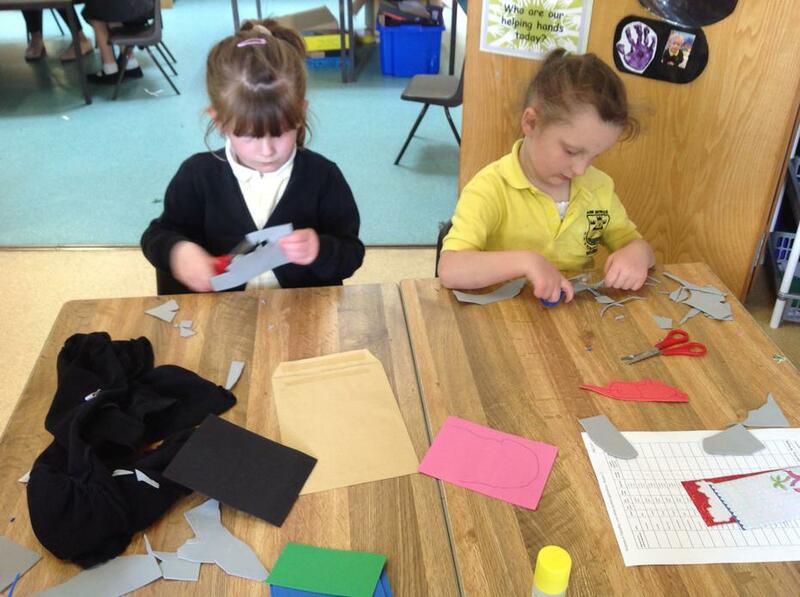 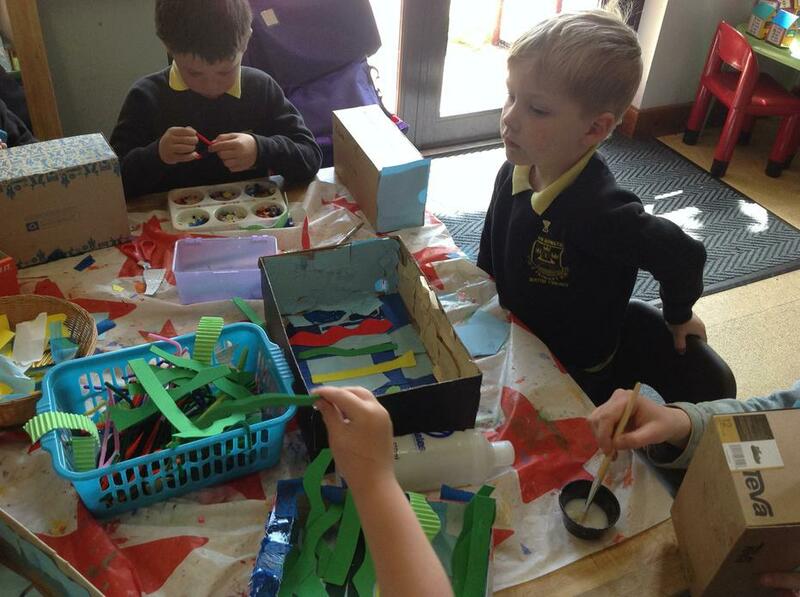 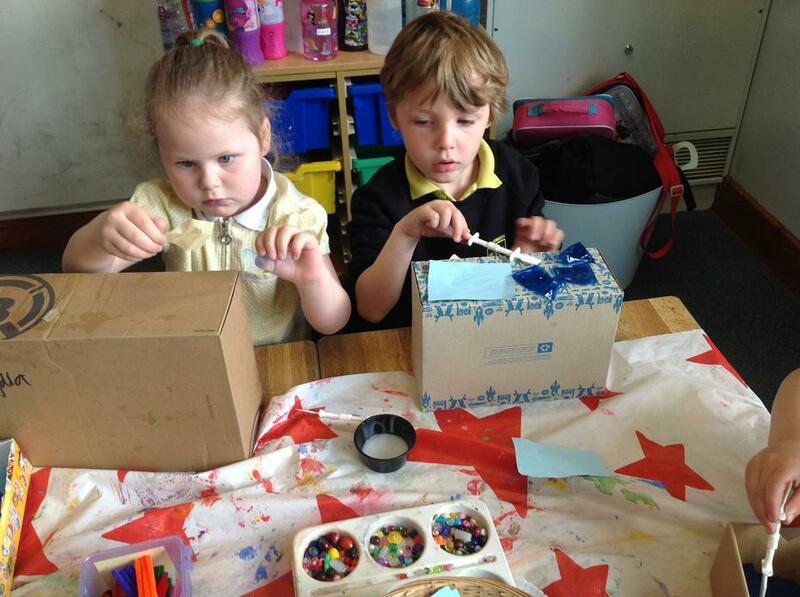 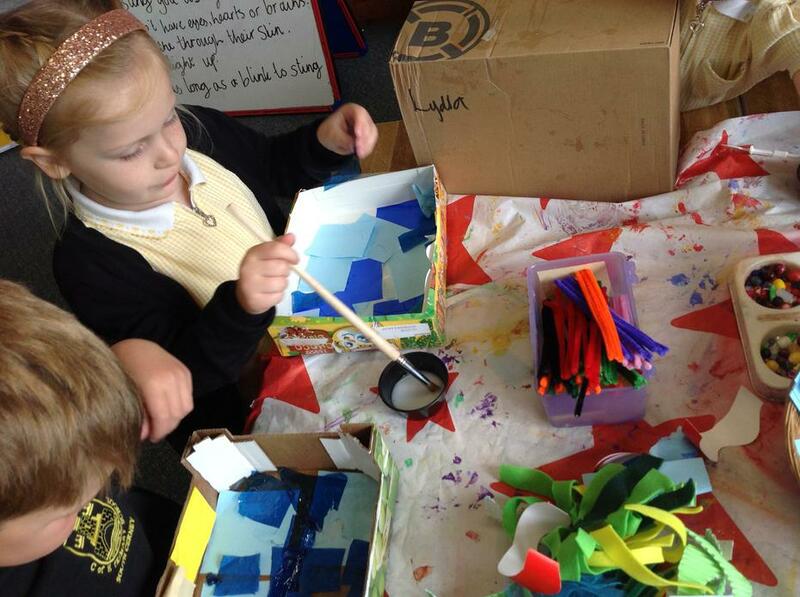 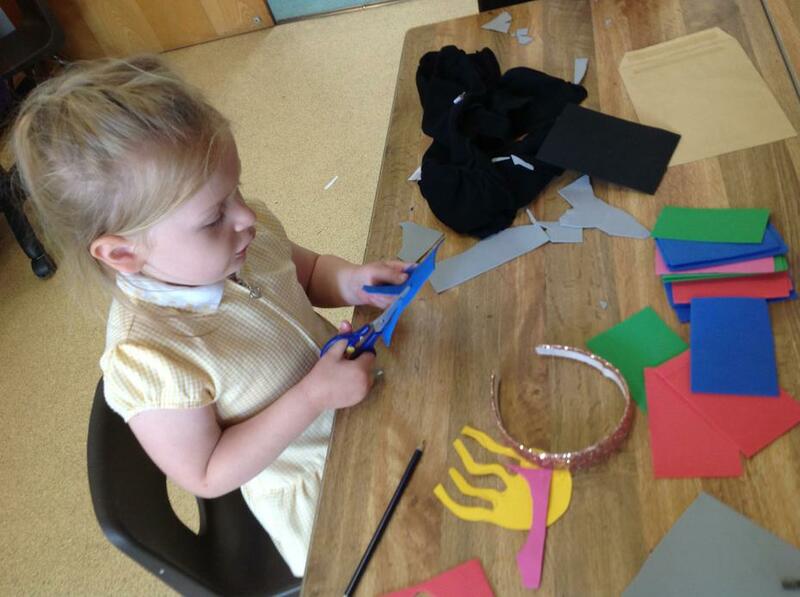 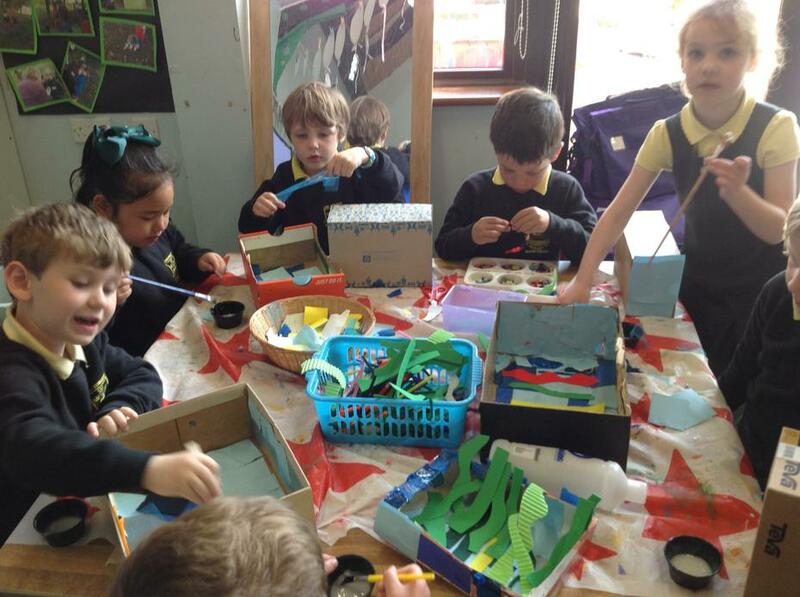 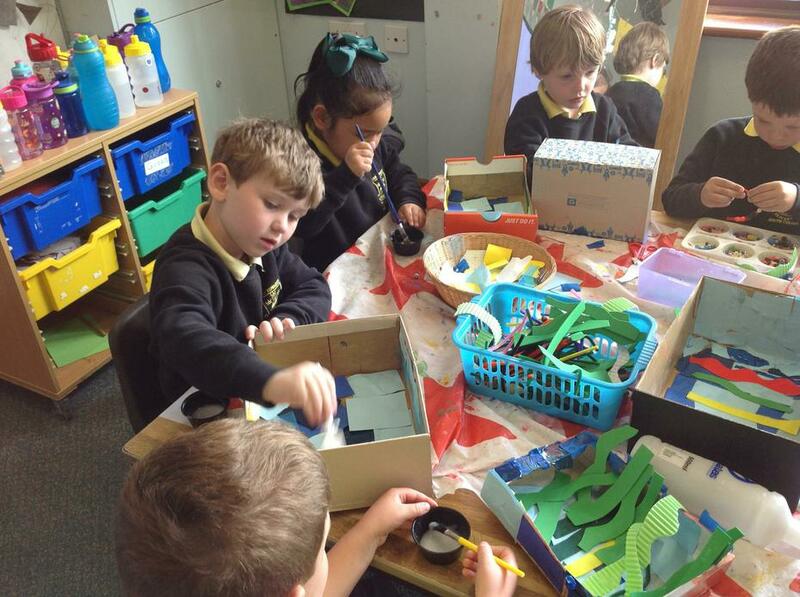 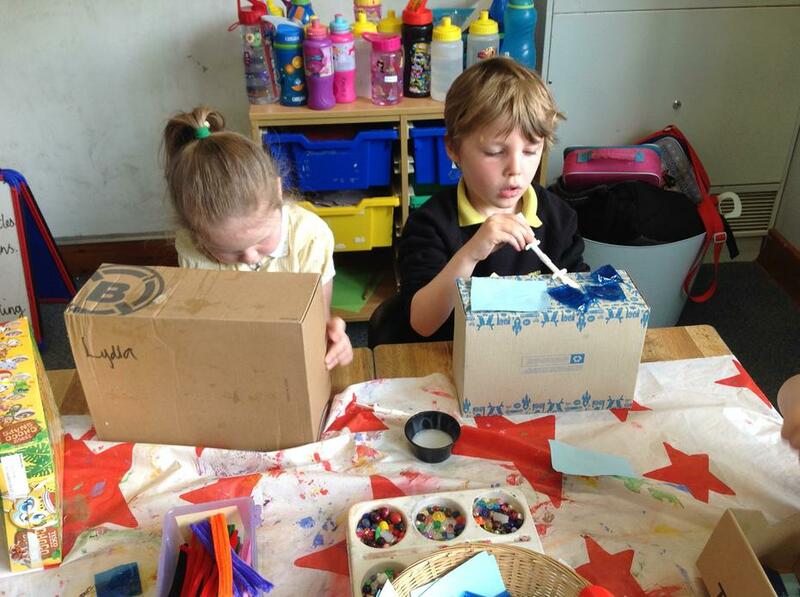 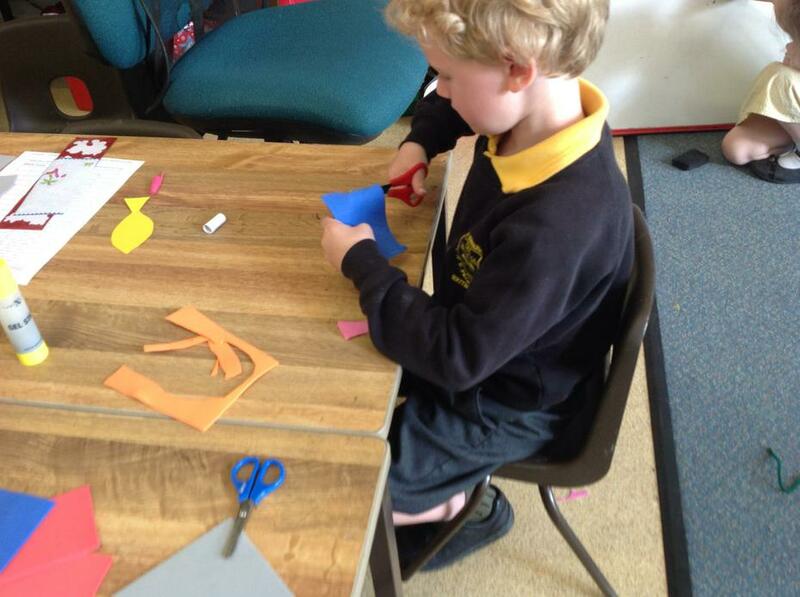 We made aquariums out of boxes and made fish to go in them which was lots of fun. 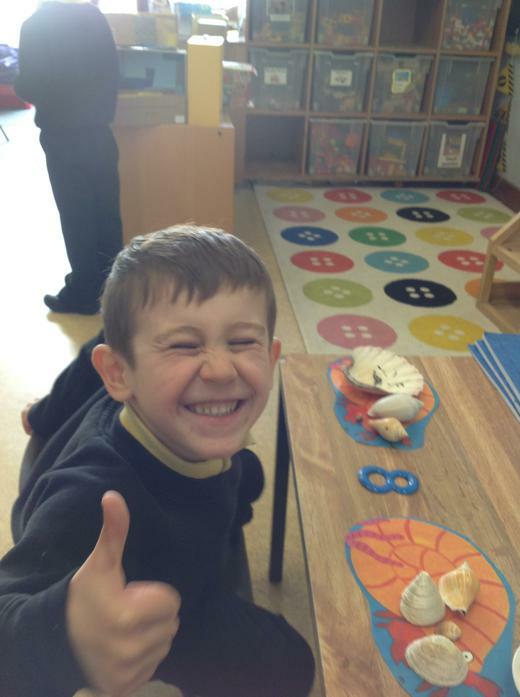 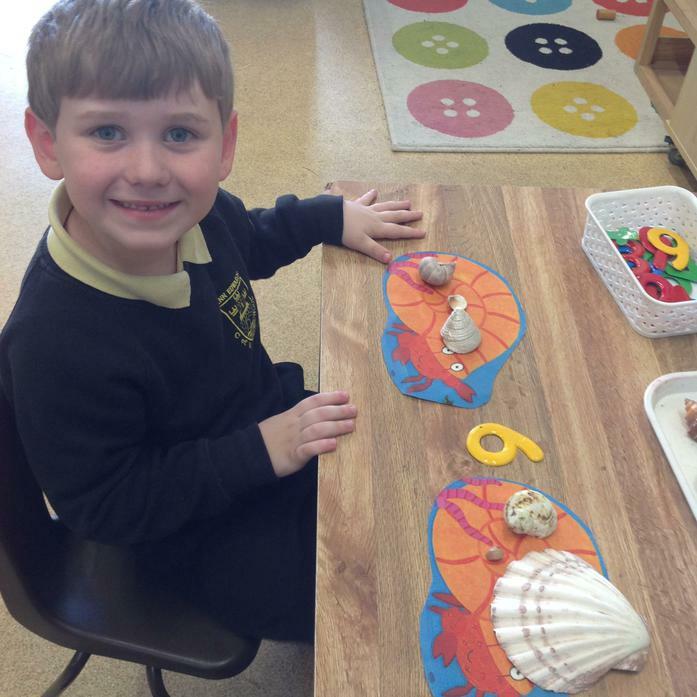 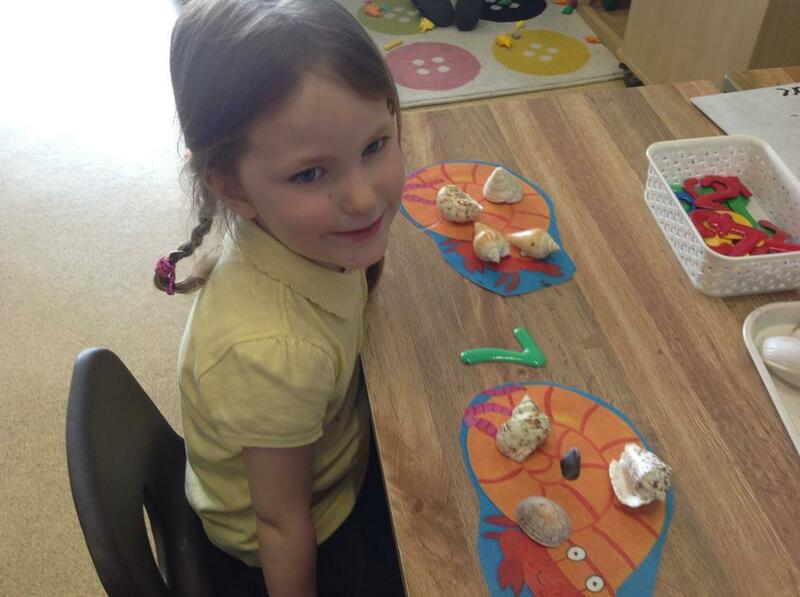 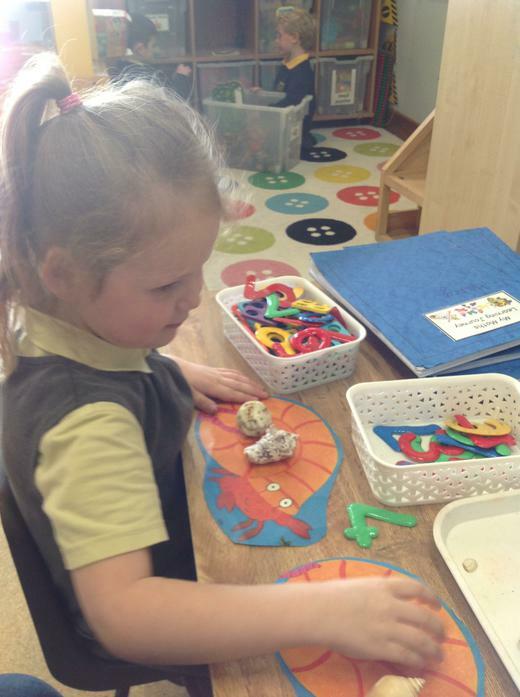 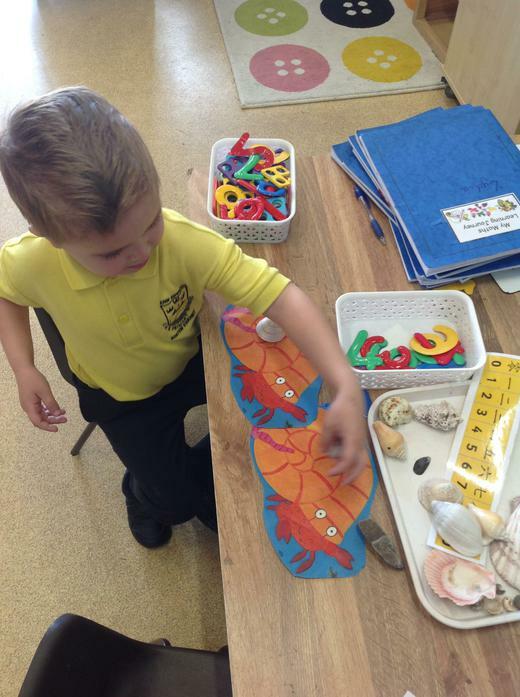 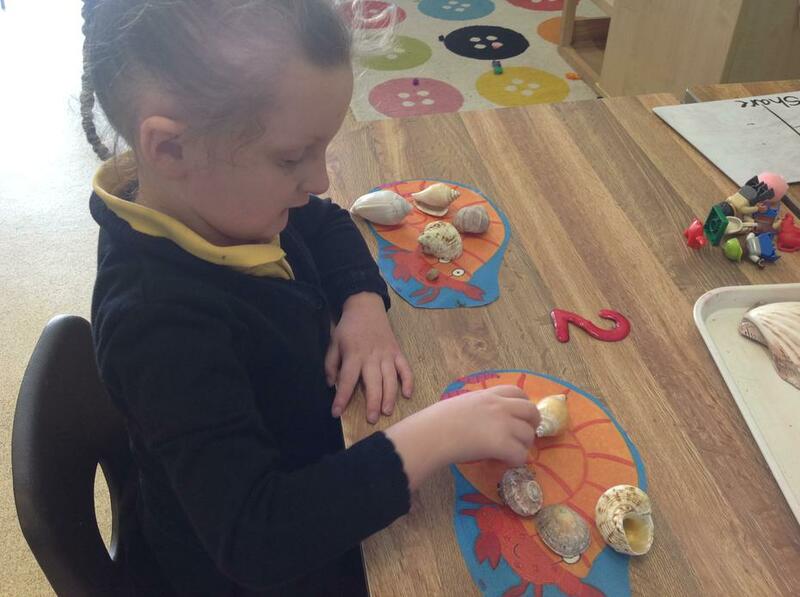 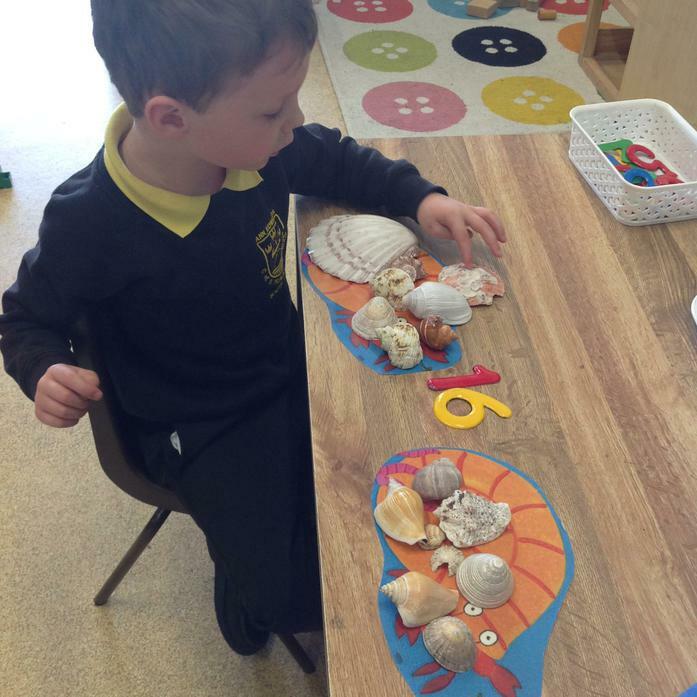 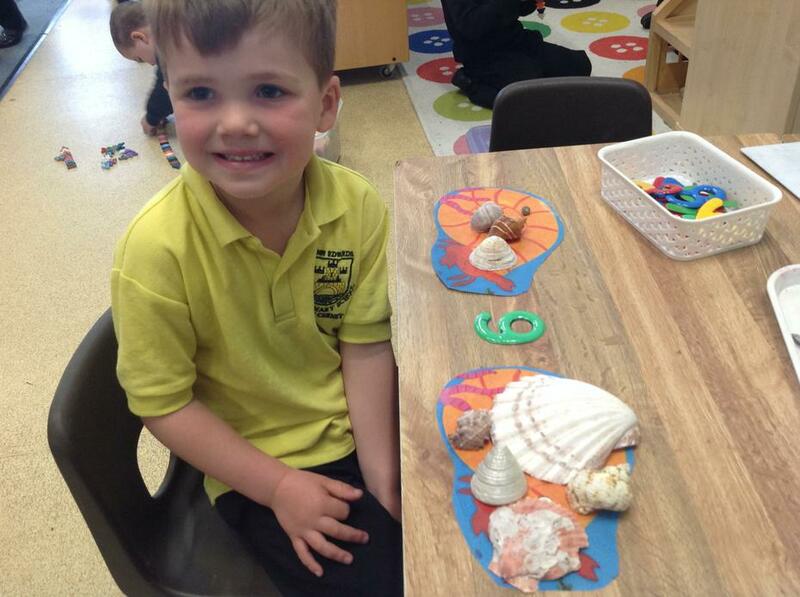 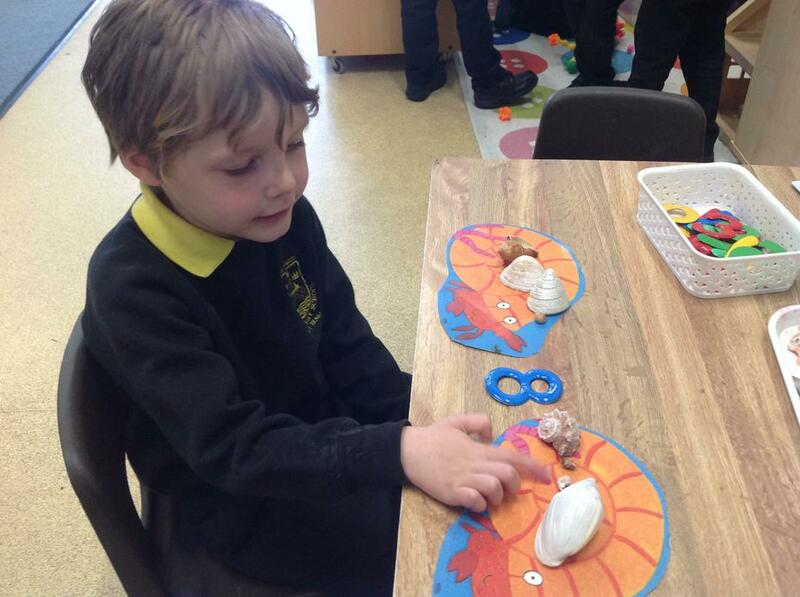 In maths we looked at sharing and we shared shells between different sea creatures.